I have published a new release in alg-a netlabel this March. 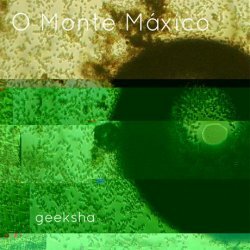 O Monte máxico is a subjective soundscape with recordings and some generative sound with puredata. 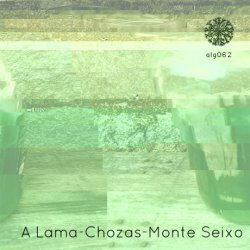 Sounds were recorded around A Lama, Chozas permacultural community, Seixo mount (celtic sanctuary).My permacultor pagan tribute.